Teaching yourself how to keep aintaining concentration. Finding you lag in the mornings? Worried that you’ll miss the point in your big afternoon meeting? If you want to ensure that your mind stays sharp during working hours, you may wish to try to increase your mental agility and enhance your memory by consuming the appropriate brain foods. We take a look at the best food for the working mind! A study reported in the British Journal of Nutrition uncovered that a protein-based breakfast can affect our feeling of fullness during the day. 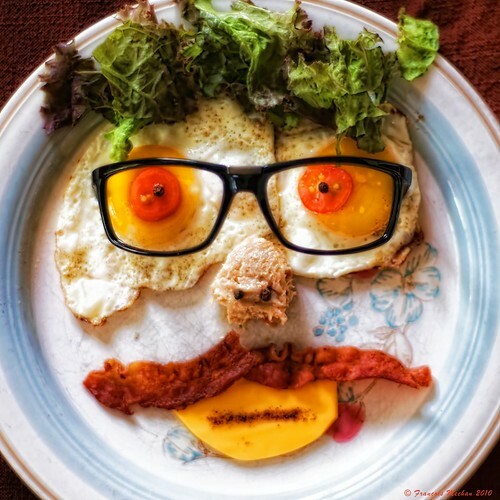 The study found that people who eat high-quality protein foods, such as eggs and lean bacon, sustained a greater feeling of fullness throughout the day. This means that, if you eat protein at breakfast, you will be less likely to snack on unhealthy foods during working hours and will be less distracted by thoughts of food during the day. Of course the more delicate amongst us might not be able to quite stomach the idea of eating a fairly heavy protein based diet so early in the morning. What about the more familiar breakfast alternatives like wheat? Well eating the right type of wheat certainly helps. Whole grain foods, such as whole-wheat pasta, wheat bran, cereals and wheat germ, contain vitamin B, which has been found to produce an improvement in memory. One for both breakfast and lunch here! 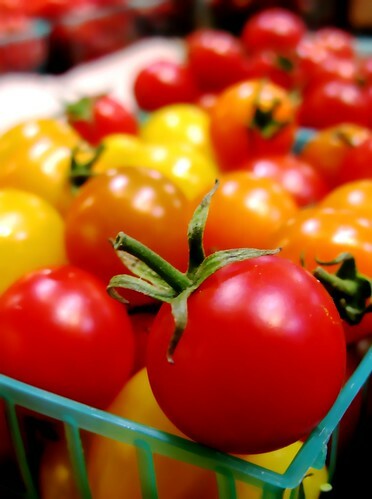 There is solid scientific evidence to suggest that the antioxidant lycopene, which is found in tomatoes, can help to protect against the types of free radicals that can result in the development of dementia. Meanwhile, blueberries, which are also rich in antioxidants, have been linked to an improvement in short-term memory loss. Fruit is a great accompaniment to any breakfast. Oranges and blackcurrants contain vitamin C, which has long been considered to enhance mental agility – a great pick me up for the start of the day. Oily fish contains omega-3 fatty acids, which are crucial to maintaining the functioning of the nervous system. If you consume these fatty acids, you may find yourself at a reduced risk of Alzheimer’s disease and again can aid memory retention. 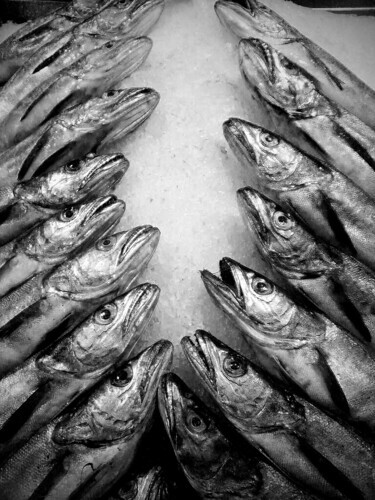 Oily fish is also packed with iodine, which has been proven to enhance mental clarity. Yes, a healthy dose of vegetables certainly plays a role in any healthy diet – especially one that aims to improve mental facilities. Broccoli contains vitamin K, which has been found to improve cognitive function. Vegetables that are steamed have the highest retained vitamin count of cooking methods although completely fresh veg unsurprisingly has the absolute highest vitamin count. Even your seasoning can help. Sage has a reputation for enhancing memory. While it can be taken as an essential oil in supplement form, it can also be added to the diet in the form of sage leaf tea or fresh sage leaves added to salads. Fans of nuts may rejoice after hearing our next tip. A study reported in the American Journal of Epidemiology suggested that nuts, which contain vitamin E, can help to prevent memory loss. 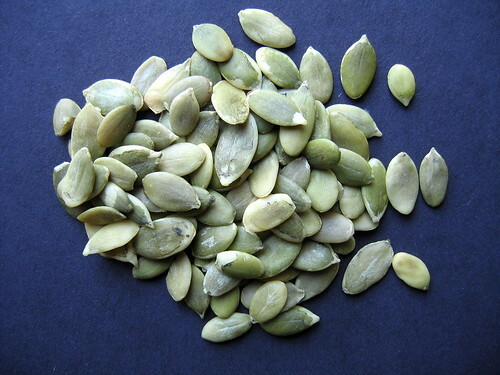 A handful of pumpkin seeds taken during your break from work activities can provide you with your recommended daily dosage of zinc, which is essential for enhancing your memory and cognition. Glucose is essential to fuel for the brain. It helps us to maintain an active lifestyle. Glucose is not required in large quantities; a small amount of glucose can provide a considerable amount of energy. While the aforementioned foods will aid you in boosting your brainpower, it is essential to remember that these foods should be contained within a healthy, balanced diet. A balanced diet is beneficial to the health of both the body and the mind. Along with adequate hydration and sufficient sleep and exercise, a healthy diet is crucial to living a healthy lifestyle. This article has been written on behalf of the new Birmingham meeting venue Colmore Gate.